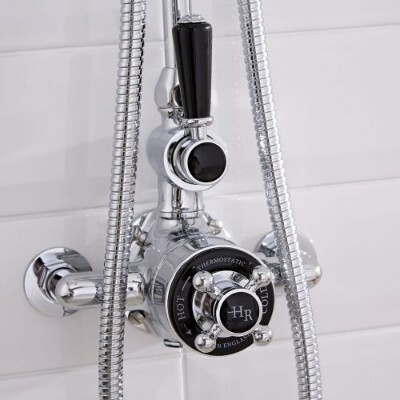 From the modern to the traditional, we have a comprehensive range of shower valves to suit any bathroom design and that meets any showering requirement. 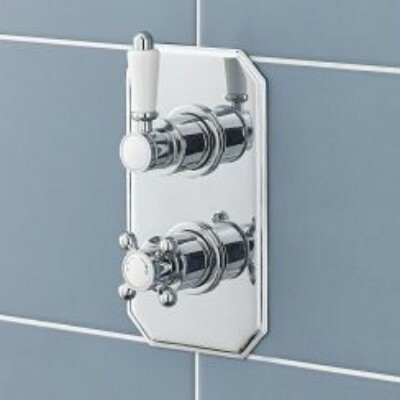 All our thermostatic shower valves incorporate anti-scald technology to ensure a safer showering experience, and each one has a solid brass construction for great durability. 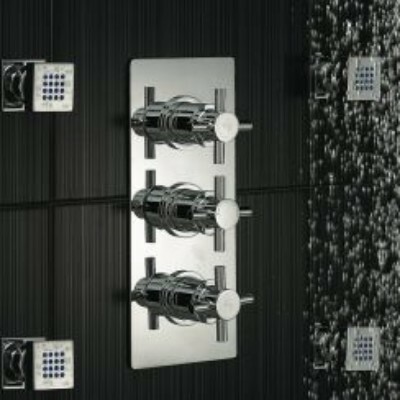 You can choose between one, two and three shower outlet options, which allows you to create a shower system tailored to your needs – whether that’s a shower with a fixed shower head and body jets or a simple slide rail kit set-up. 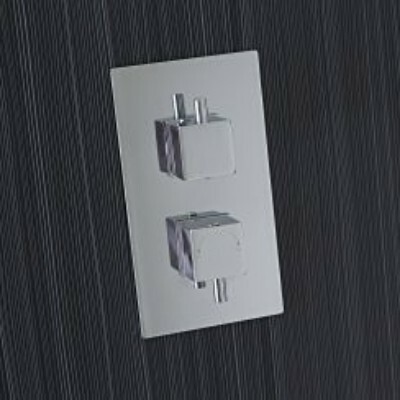 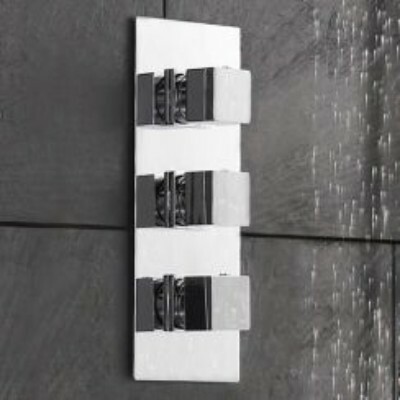 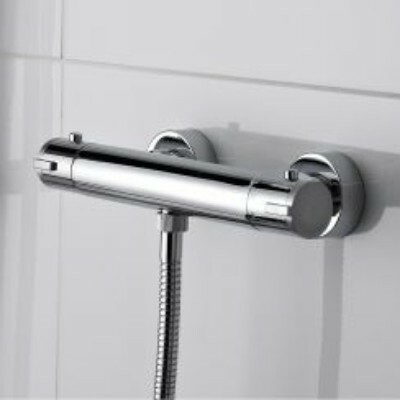 As well as outlet options, there’s also exposed and concealed shower valves. 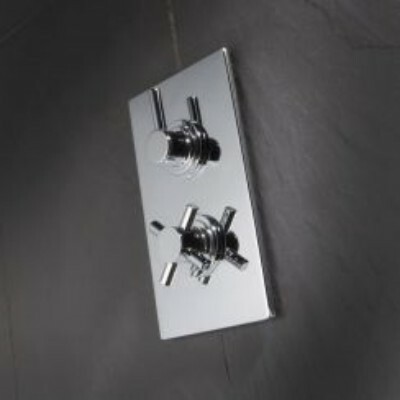 Exposed shower valves are easier to install and create a classic look, while our concealed valves will add neat, streamlined style to your bathroom.